Rieslingfreak There are 3 products. 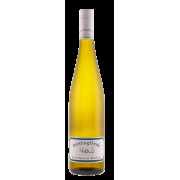 The Riesling is a delicate style, with sweet spice, green lemons and limes, lychee and tropical fruit notes. The wine drinks well now, but will reward with long term cellaring. The wine is very refined, showing some mineral and slate characteristics. 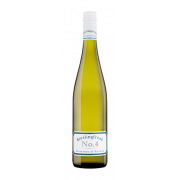 Delicate floral and almond blossom aromas. Lingering flavours of apple, green lemon and limes. Good fruit and acid balance. The wine is amazingly balanced. 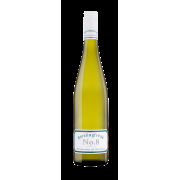 Floral and citrus aromas, followed by mineral, fresh limes and lemons and green apples.